makandra has been working exclusively with Ruby on Rails since 2007. Our laser focus on a single technology has made us a leader in this space. Let us build the first version of your product and we will leave you with a rock solid codebase to expand upon. Our scalable architecture and testing setup will carry you through your next years of development. We can take your own developers along for the ride, or hand over the project at a time of your choosing. We can teach your team effective Rails development, test automation, or introduce software processes. You can also hire us to assess the long-term viability of your current architecture and practices. One-week workshops start at €3900. Duration and curriculum will be adjusted to your needs. Are you facing ambitious deadlines? Technical challenges? A previous agency going dark? We are here to help your project succeed despite it all. You can book us to take over your project or augment your team with our developers. Is your Rails project having growing pains? We have written a book about that! 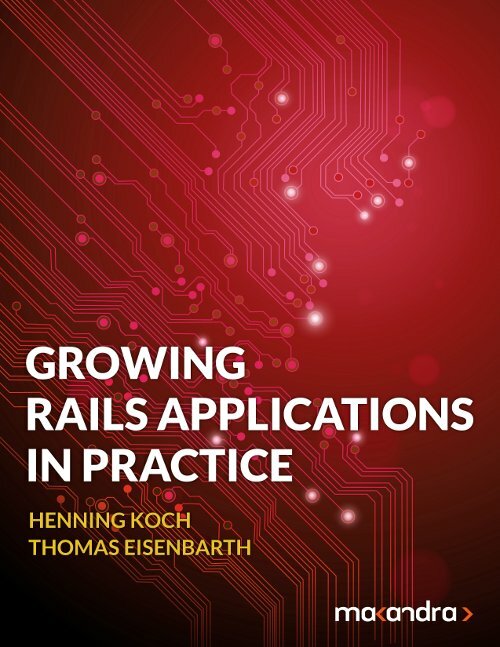 In Growing Rails Applications in Practice you can find pragmatic advice for scaling large, monolithic Rails codebases. We have been working with both monoliths and microservice architectures and understand the trade-offs of both approaches. For small teams and medium-sized projects we believe a well-structured monolith is simpler to maintain and operate than a collection of microservices. Large teams and projects have different trade-offs. For data storage we will always default to a relational database like PostgreSQL or MySQL. We run them in fault-tolerant clusters and know how they behave under load. When we encounter requirements that do not fit the relational model, we add technologies such as Redis oder Elasticsearch. 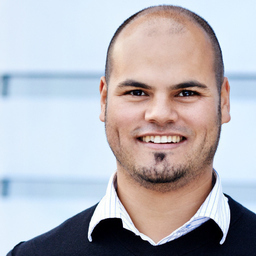 We can always embed our developers into the processes of your organization. However, if you have no strong preference, we will use our own Kanban-style process. New features are developed in feature branches. New code is reviewed by a second developer before it gets merged into the main codebase. For issue tracking we like using Pivotal Tracker, Trello, or Jira. We strongly believe in the economic necessity of having automated software tests. For full-stack integration tests we script a real web browser using Cucumber, Capybara, and Selenium. makandra kick-started our product in 8 weeks and helped us train our own development team. This saved us months in time to market. Need to speak with a Rails professional?